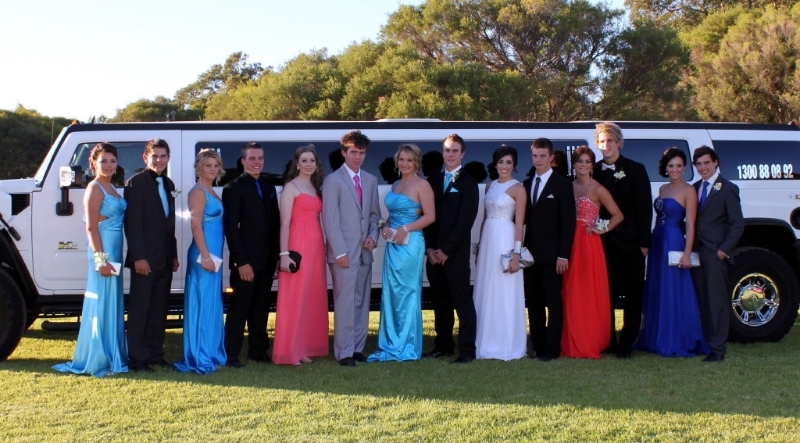 We have been operating a Limo Company in London and Perth for 6 years. We have many testimonials from satisfied clients, but as this is new venture this section is currently blank. We estimate it will run to more than one page before the end of the year. I want to pass on my thanks for making it a great night! 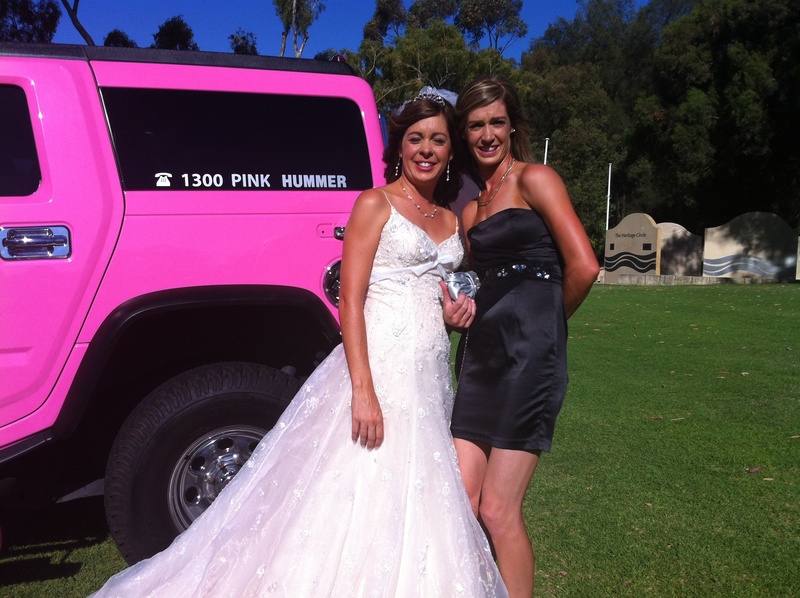 The Hummer was impressive, the mood was fabulous and our driver Simon, was brilliant! Everyone agreed it was the highlight of our night out, and we are all looking forward to the next occasion that calls for more “Hummer time”. thank you so much for your highly professional service for my daughters 10th birthday party. I would be happy to recommend your service to anyone,and will definetly be using your service again. Thankyou so much for giving the kids such a fabulous experience thankyou to Simon for his patience and for making their year 12 ball a very special memory. 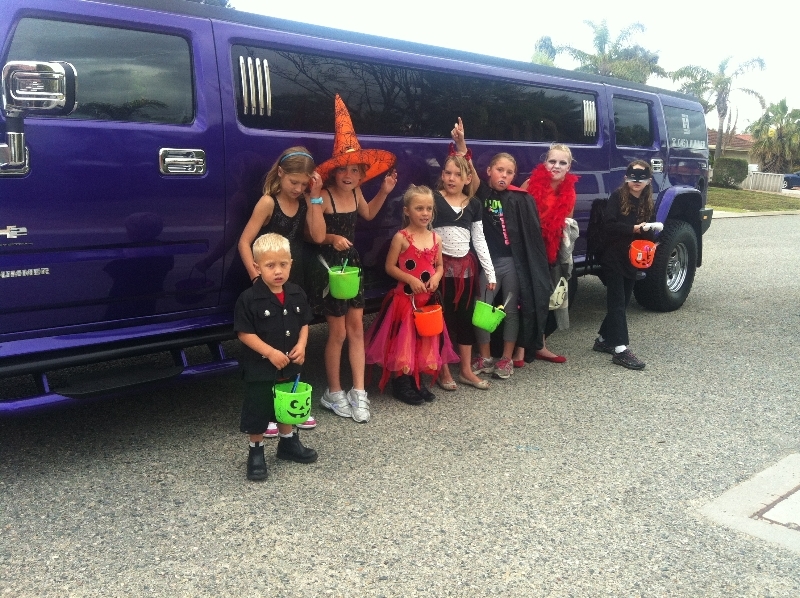 I asked Blake what the best part of the ball was, and he said ‘the limo’! I guess that says it all. 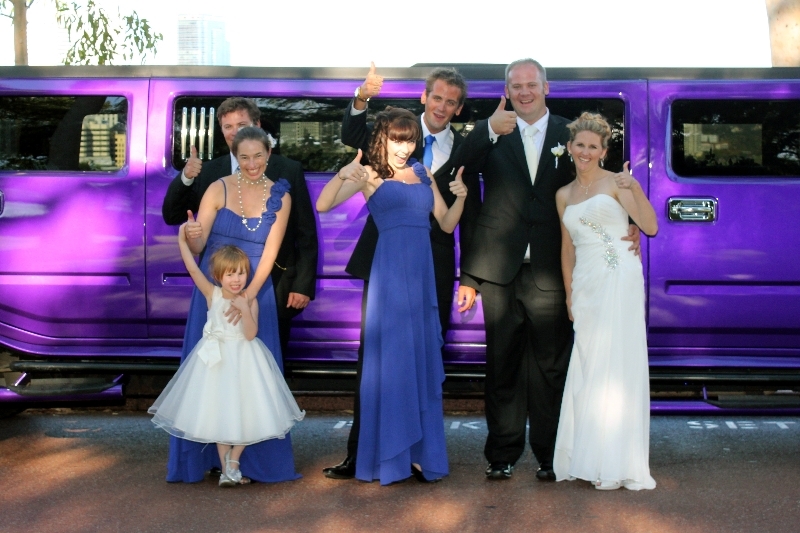 Your company did an excellent job for our wedding. 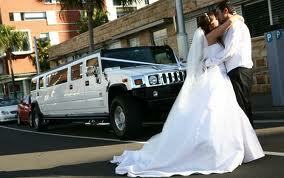 Simon looked after us so well, a the Hummer was awesome. It literally made our day. Thank you, thank you, thank you.